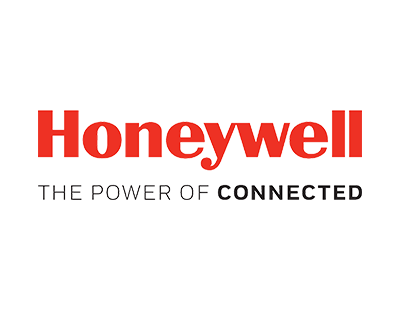 Honeywell brings to bear engineering expertise and value-added capabilities with one of the broadest portfolios of sensors and switches in the industry. 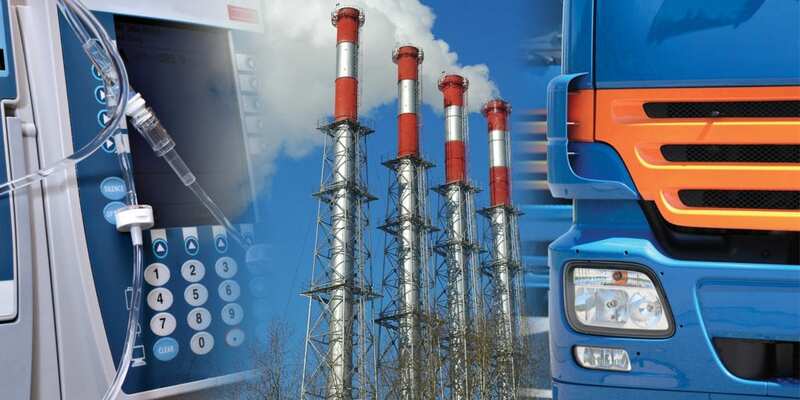 Our switch and sensor solutions meet a wide array of design and application needs. These products are known for their enhanced precision and repeatability in demanding applications.